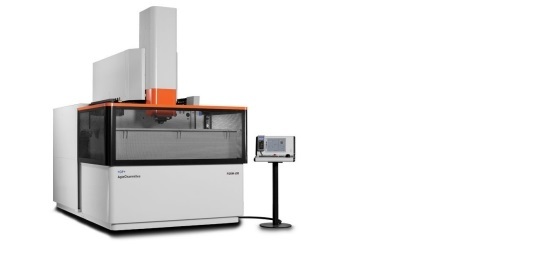 Well proven technology for demanding Mold Makers. 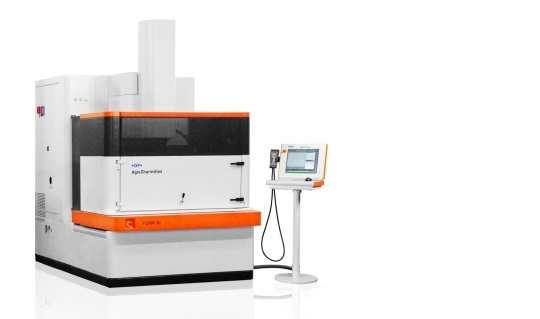 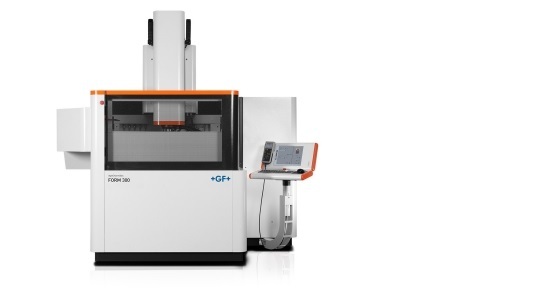 The FORM 20/FORM 30 die-sinking EDM machines offer success-triggering features and excellent performance. 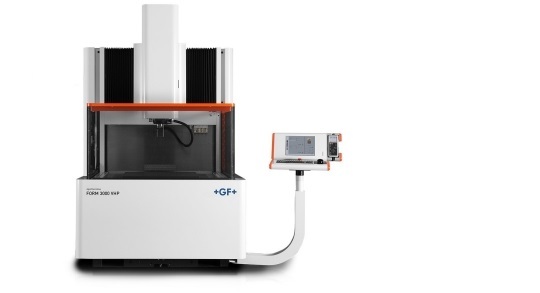 Equipped with GF Machining Solutions’ Swiss-made generator, the FORM 20 / FORM 30 are the market’s ultimate in EDM price/performance.